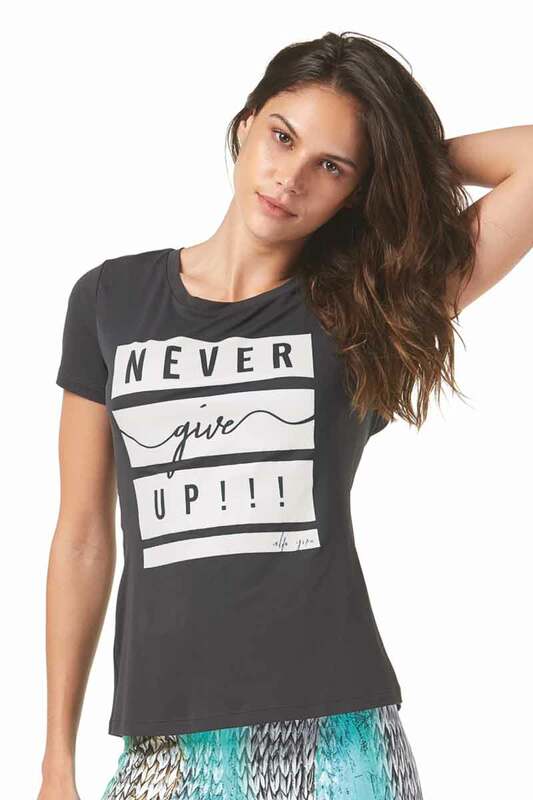 When you NEVER give UP!!! 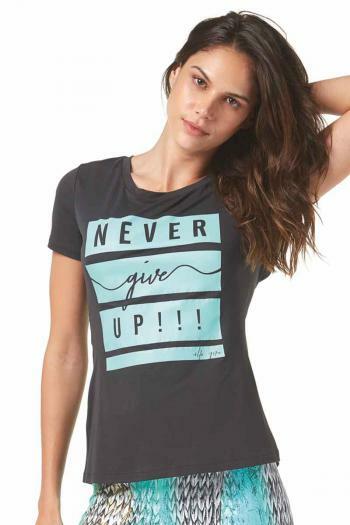 Fun & motivating scoop neck top with open back finished with KEEP GOING applique. Made of silky to the touch light weight Brazilian Supplex (Polyamide/Elastane) which is fast drying and lots of stretch to adjust to your perfect fit.